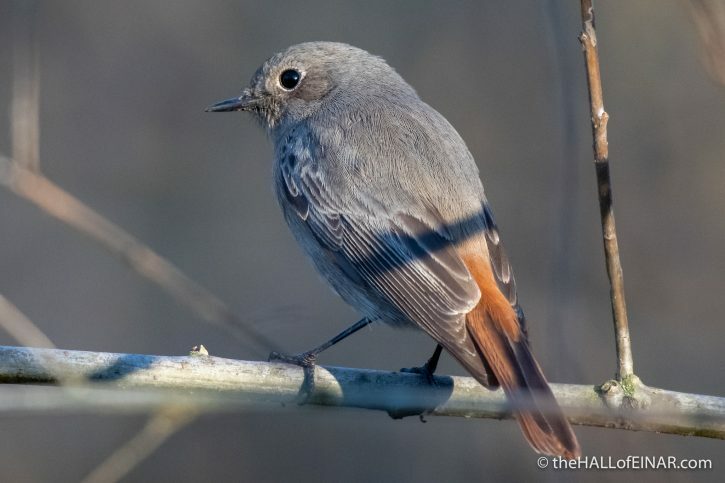 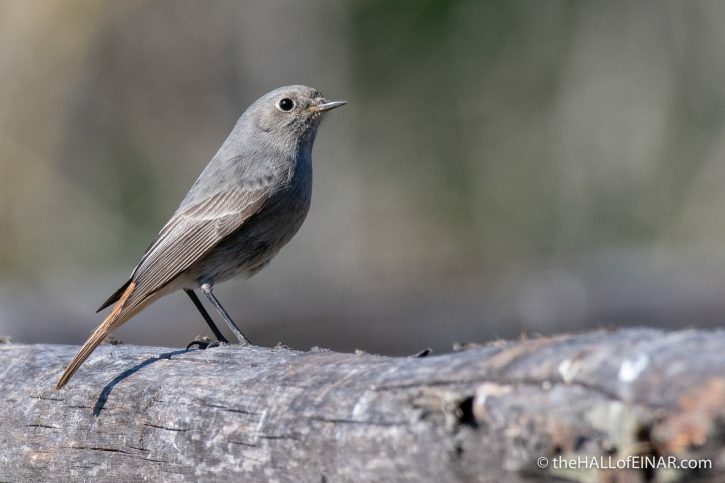 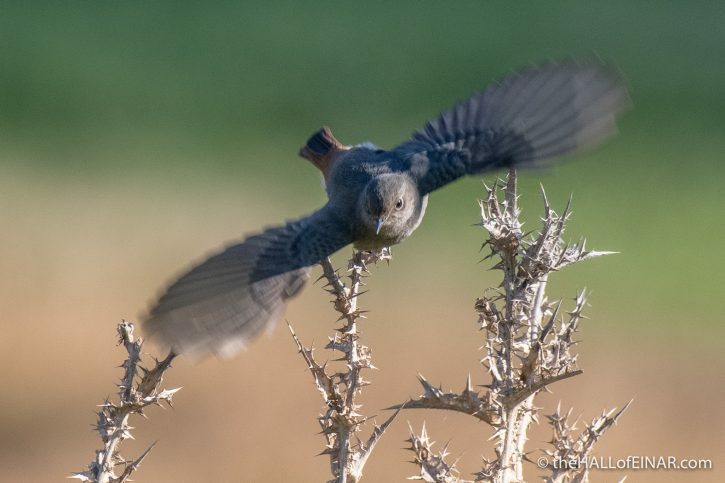 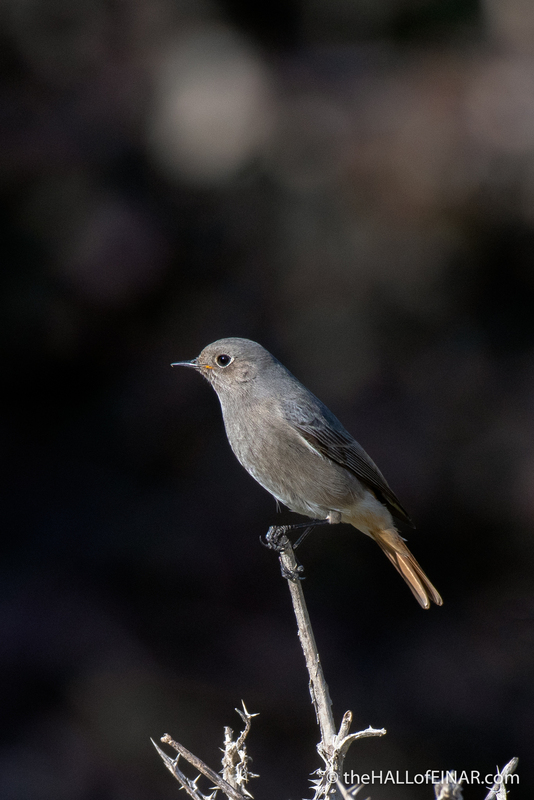 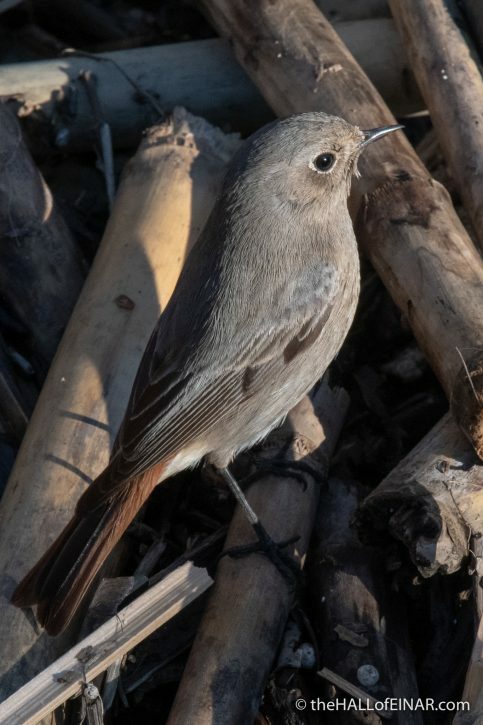 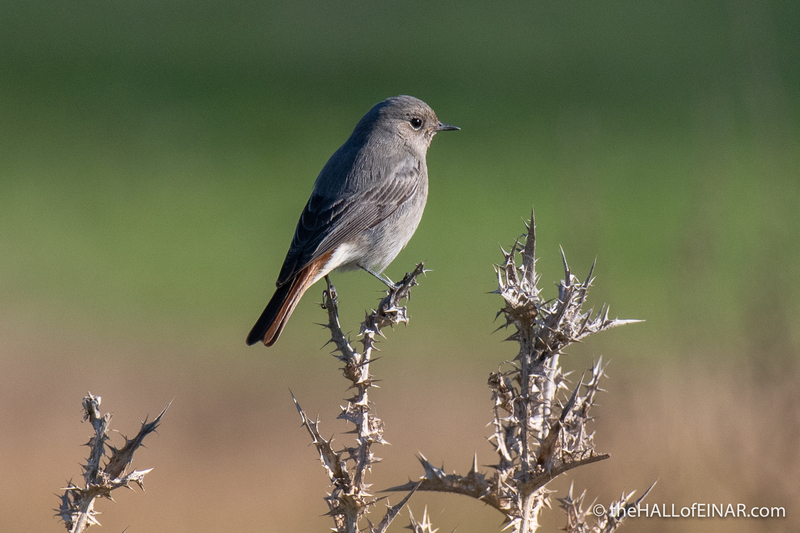 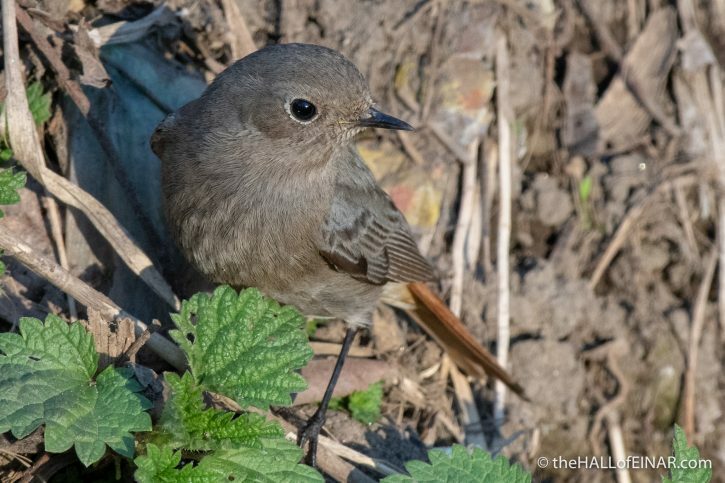 Black Redstarts are rare in the UK. 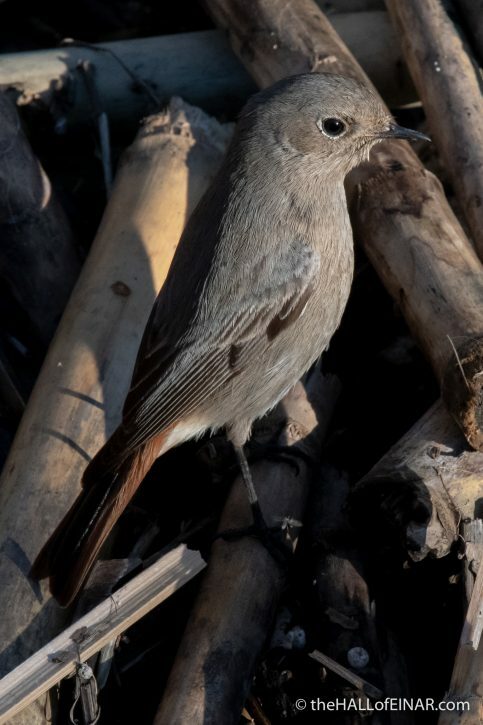 Here in Parco della Caffarella in Rome they are everywhere. 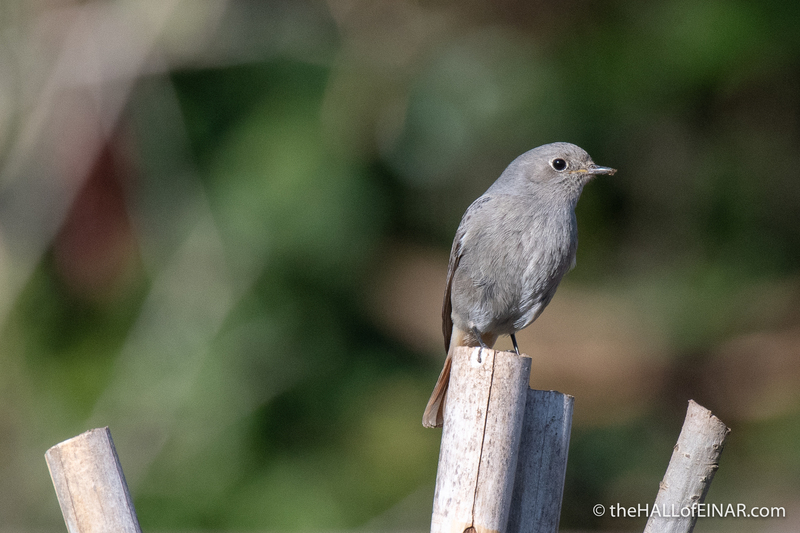 They’re the equivalent of Robins in the UK. 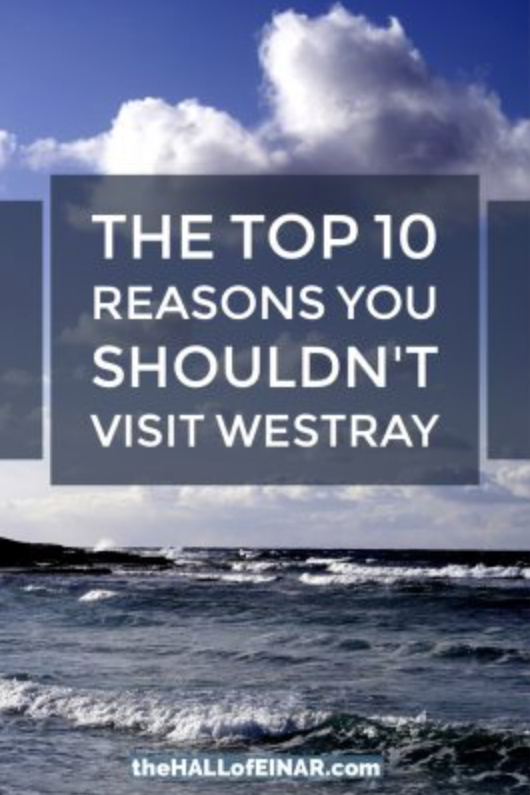 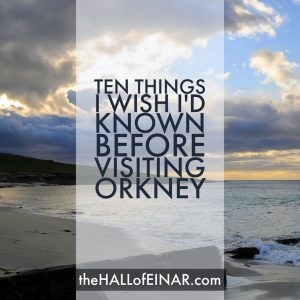 I’ll just have to come here again.